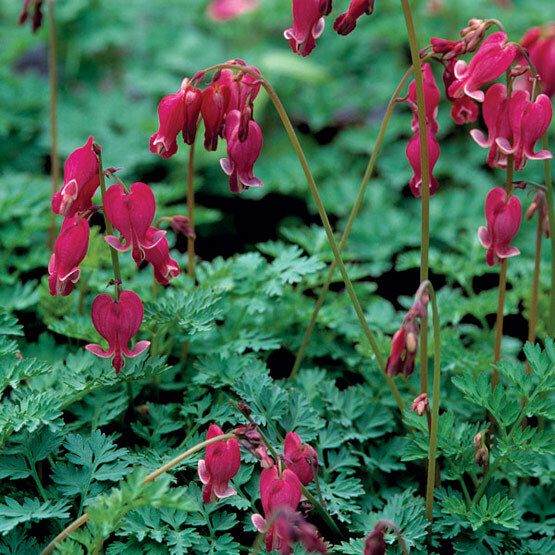 Don't let its delicate appearance fool you: Western bleeding heart is hardy and tenacious. 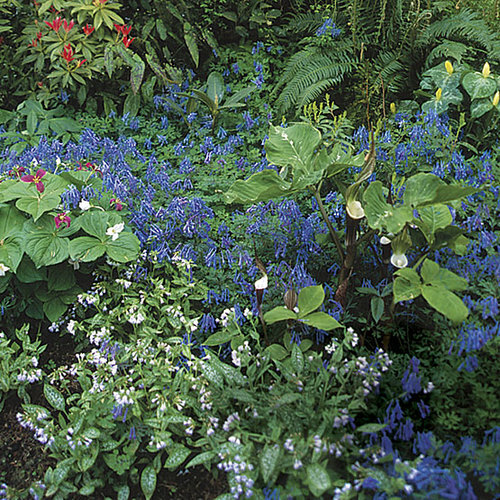 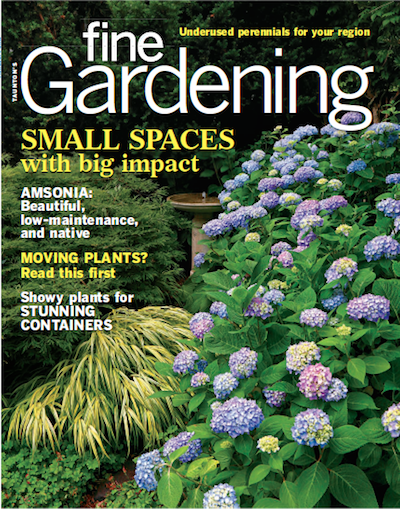 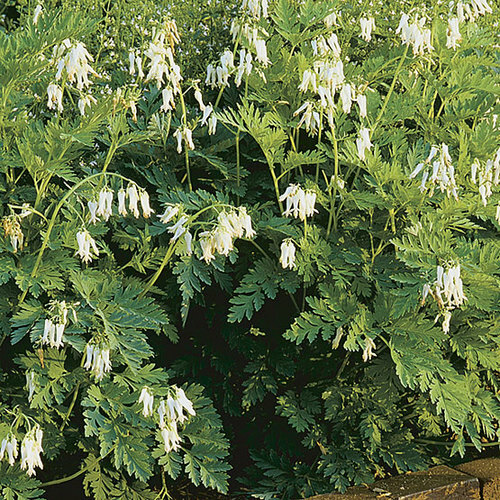 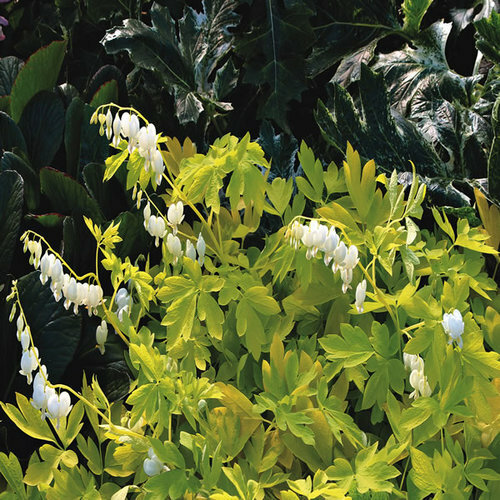 This elegant, herbaceous perennial spreads slowly from rhizomes to form drifts of soft blue-green, ferny foliage in shady woodland areas. 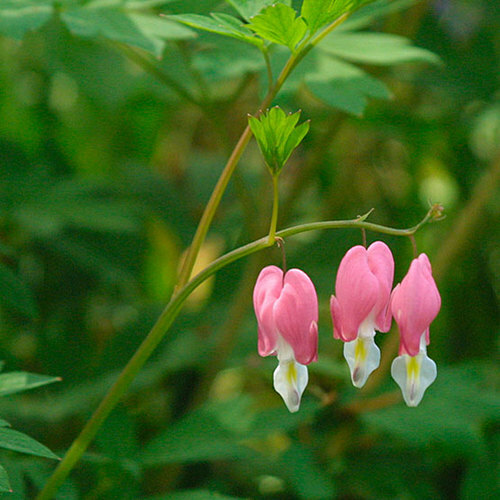 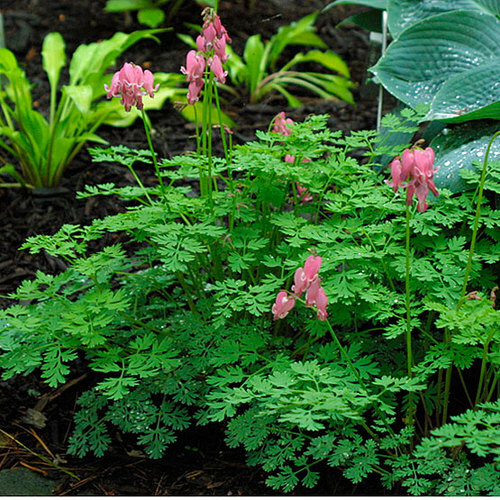 Above the leaves in late spring, pink heart-shaped flowers hang gracefully from long, arched stems, attracting scores of hummingbirds but not the local deer. 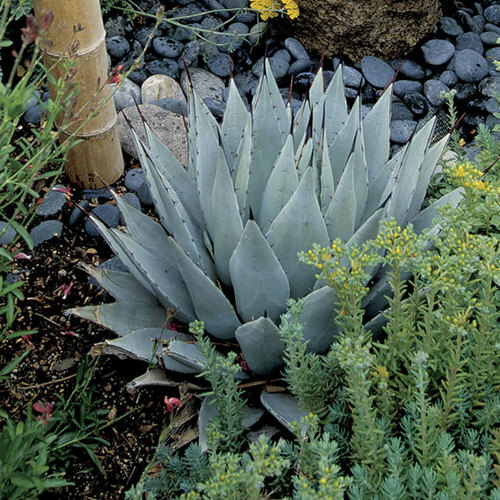 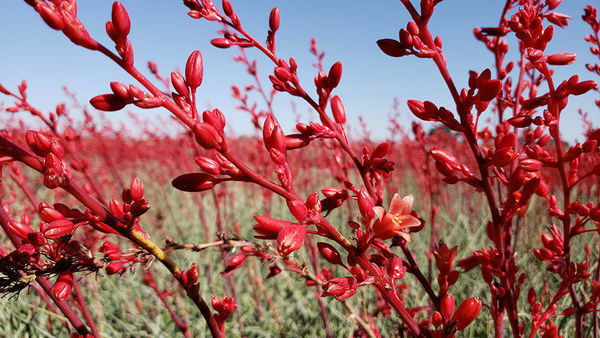 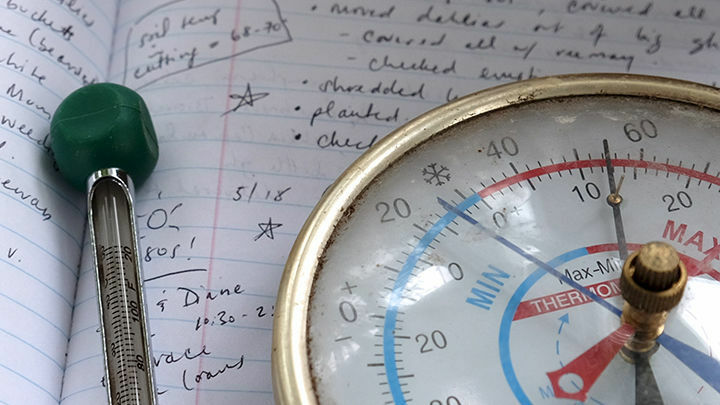 It is surprisingly drought tolerant during the summer months. 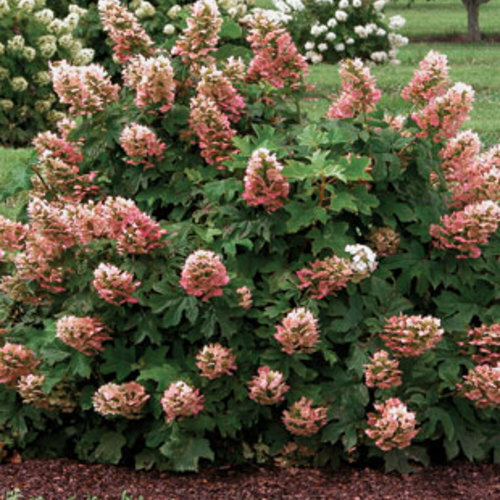 Noteworthy CharacteristicsFerny foliage; pink, heart-shaped flowers; attracts hummingbirds. 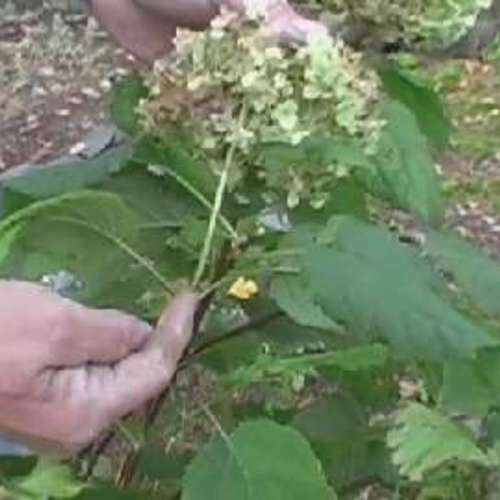 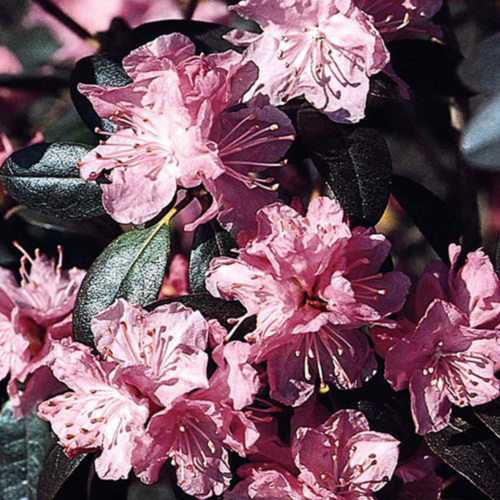 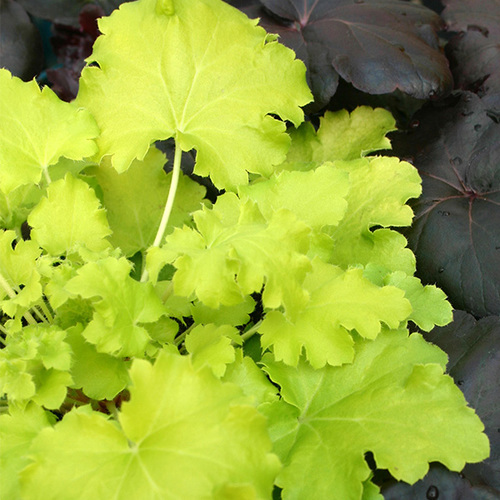 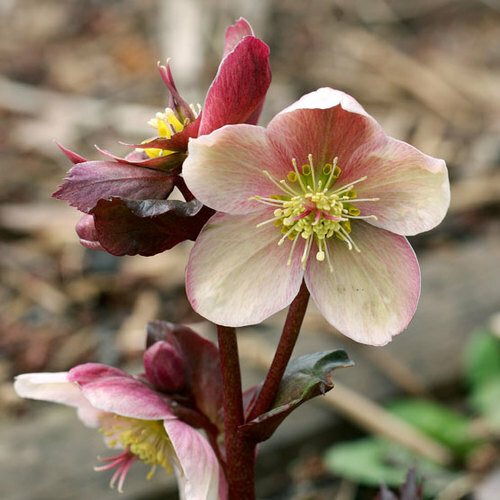 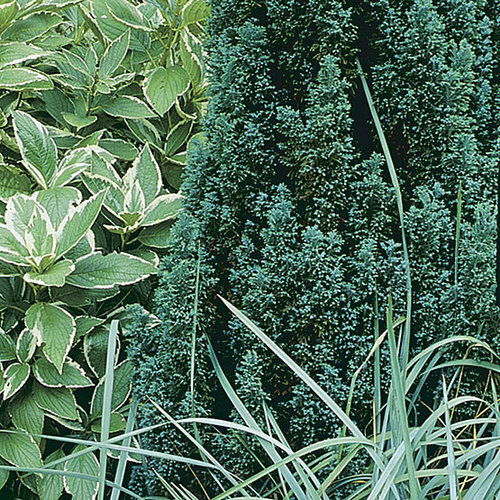 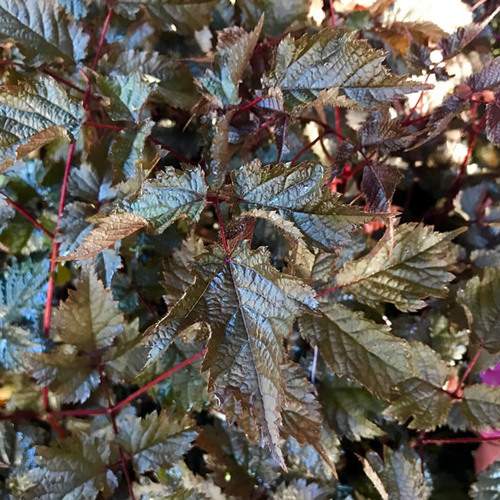 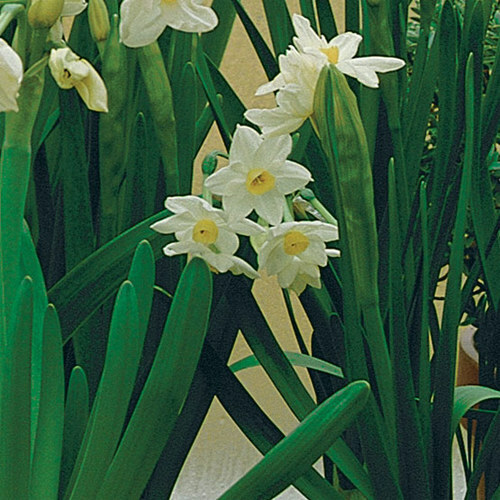 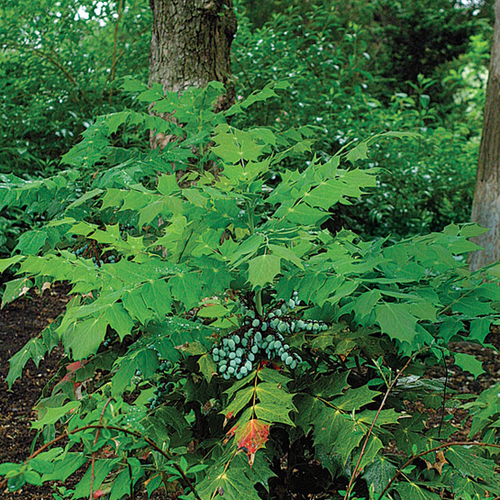 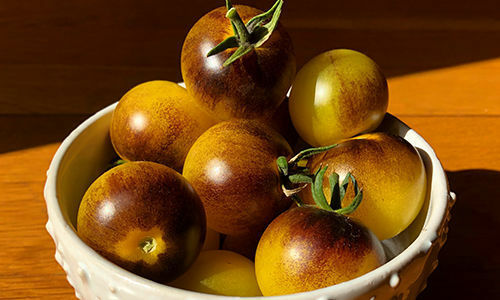 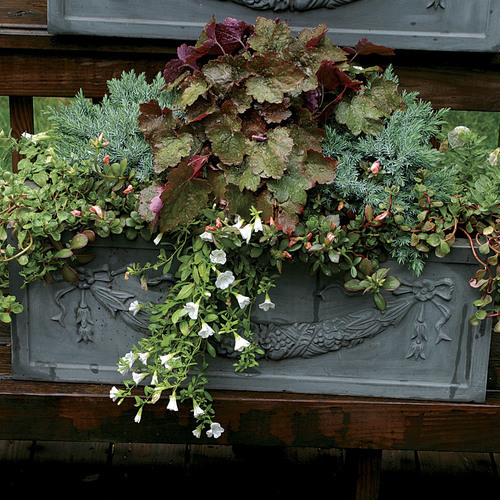 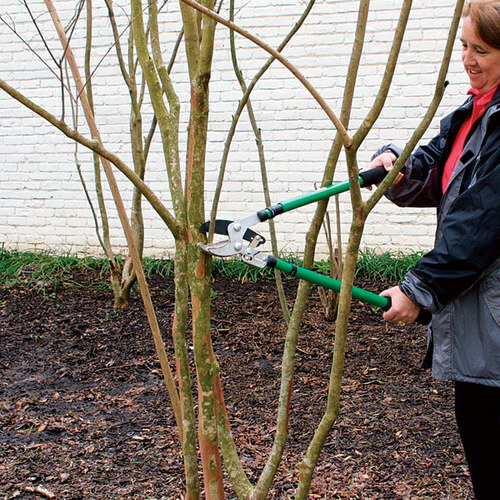 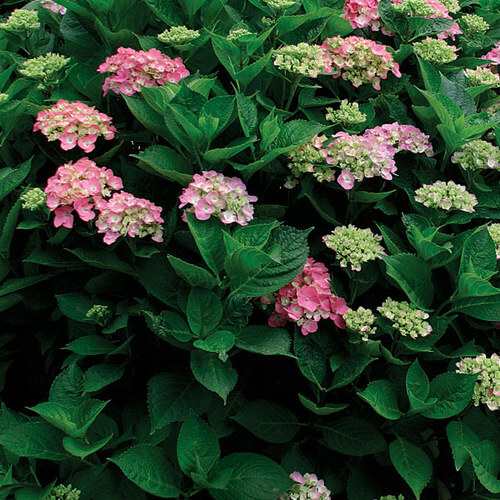 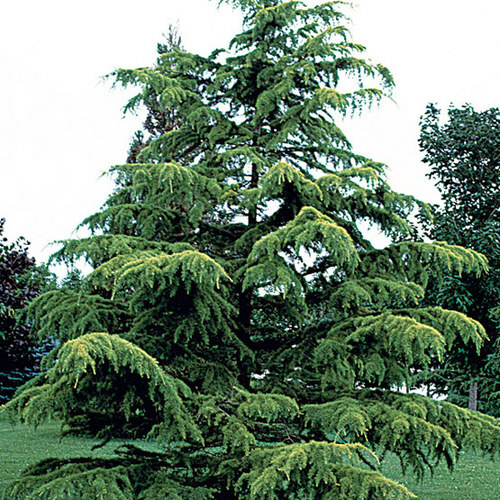 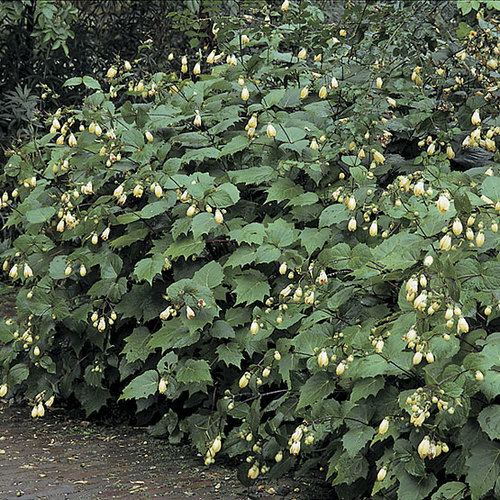 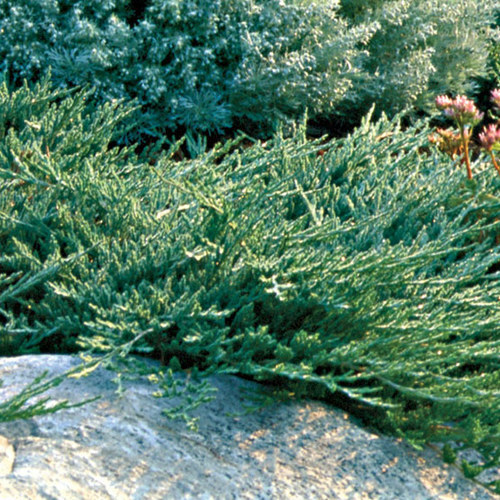 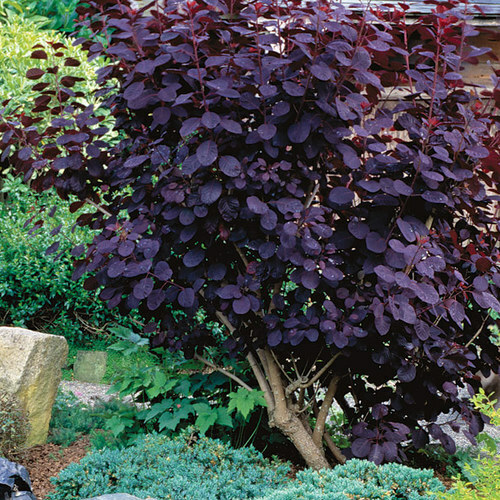 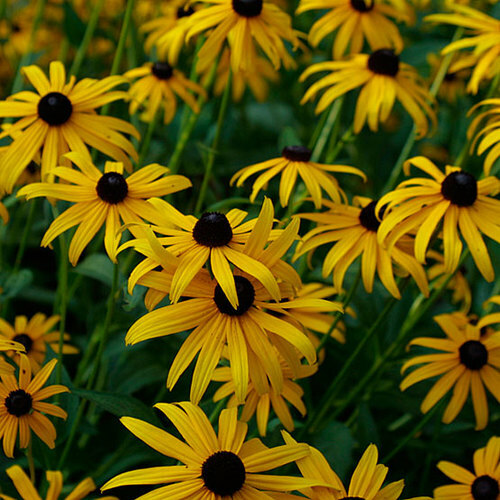 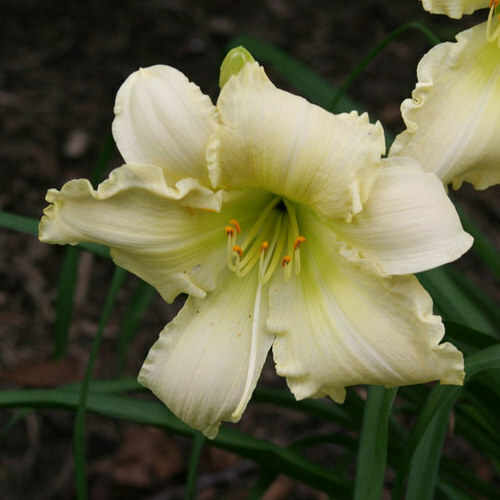 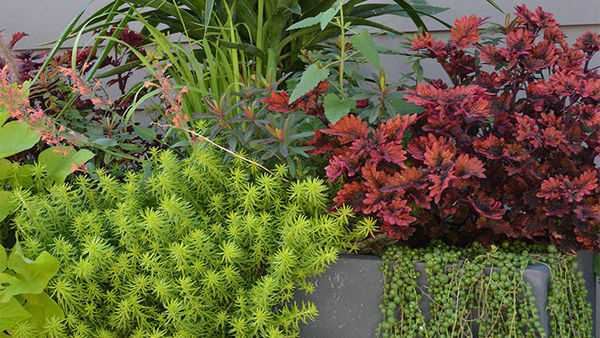 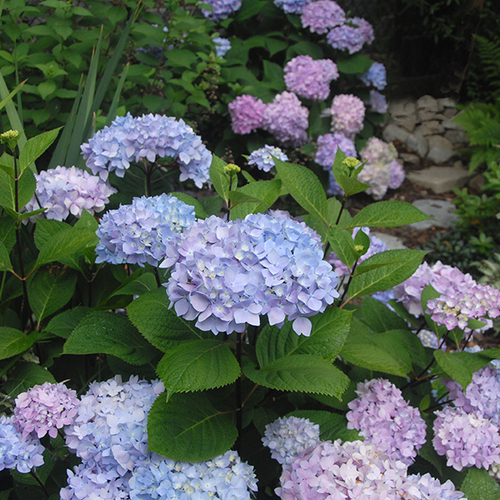 CareGrow in partial shade and moist, fertile soil.